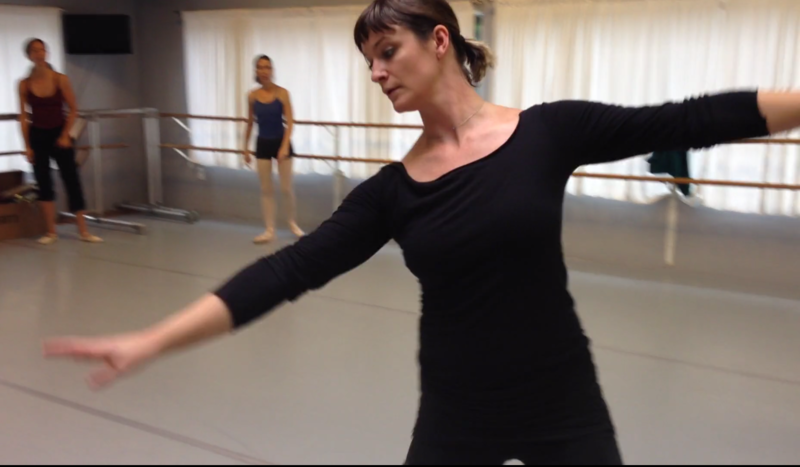 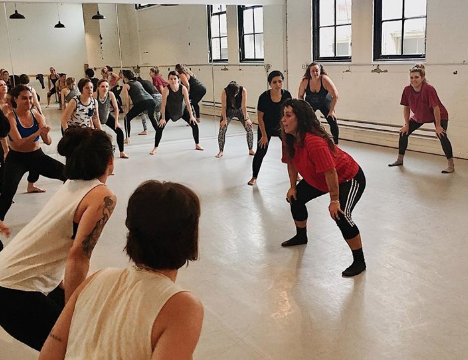 Body Home is a body-positive, fat-centric dance project. 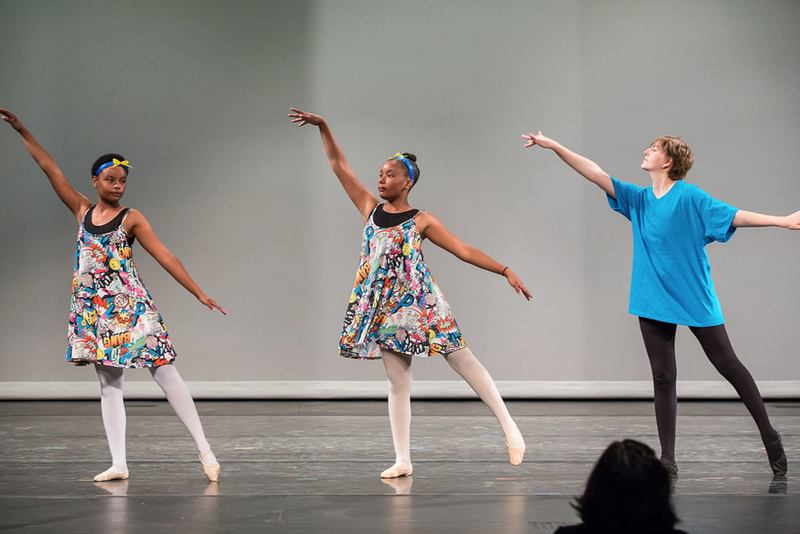 Our goal is to inspire joyful movement, connection with our bodies, and creative expression. 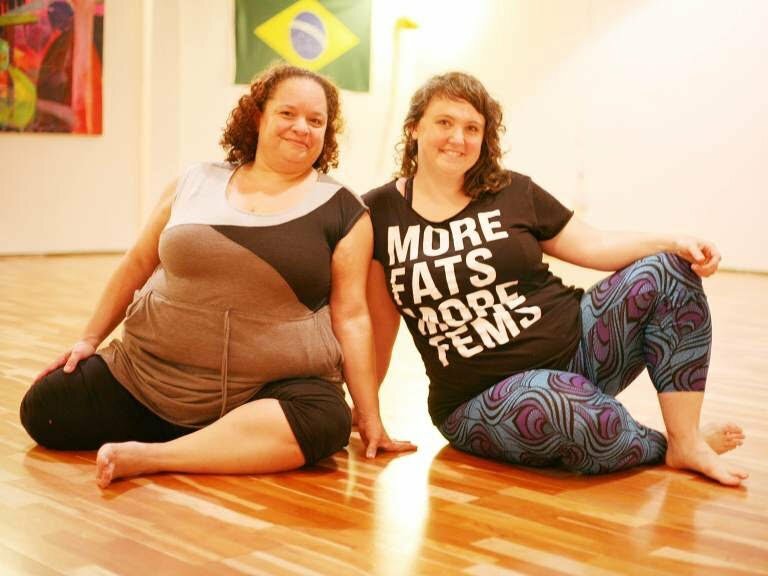 We are building a resilient community and empowering, nuanced dialogue about fat liberation.